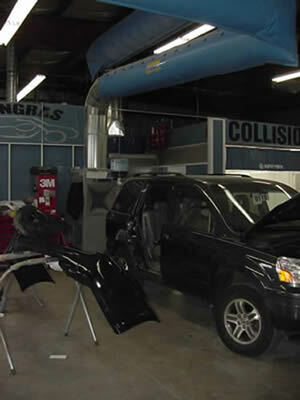 Dust sticks to automobiles and/or equipment when moved between prep station and the paint booth. 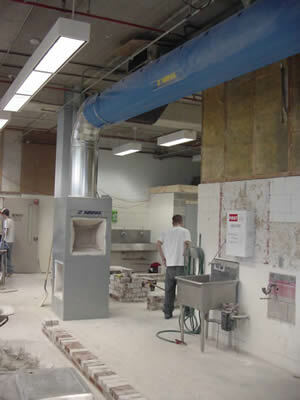 Excessive concrete dust clogs machinery and is ingested into workers’ lungs. 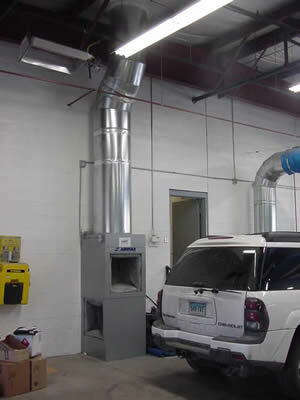 Fumes linger where solvents and other chemicals are used. 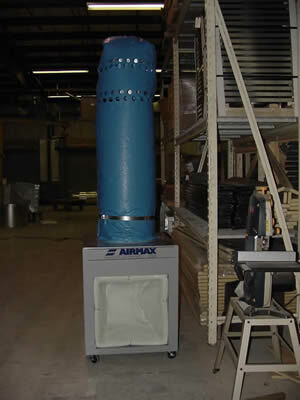 The AIRMAX Down Draft Air Filtration System provides an all-encompassing method to purify the air in your facility. 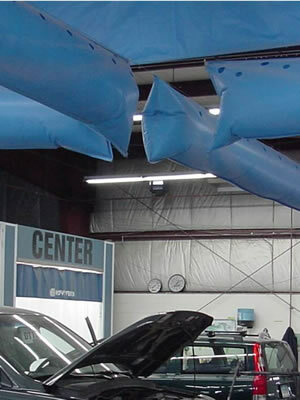 The AIRMAX Ultimate™ will eliminate irritating health-hazardous dust and paint particulates. 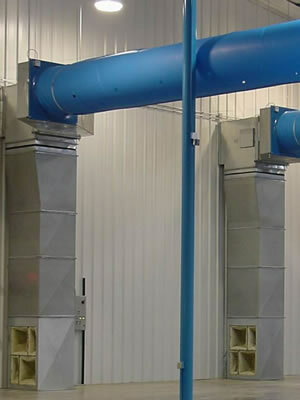 Unique patented filter system designed to handle the most severe industrial environments. 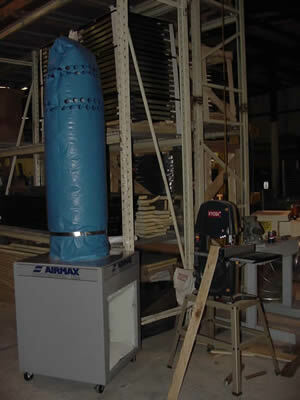 Special filters available to handle oil mist, humidity and related problems. 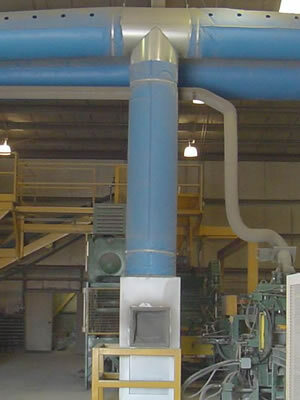 Heavy duty 18-gauge steel construction. 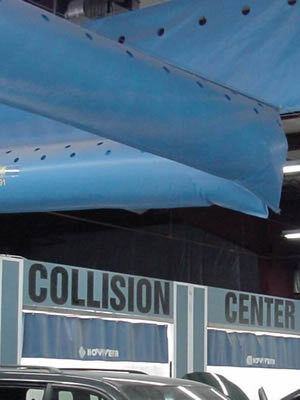 For a FREE consultation or additional information contact us.